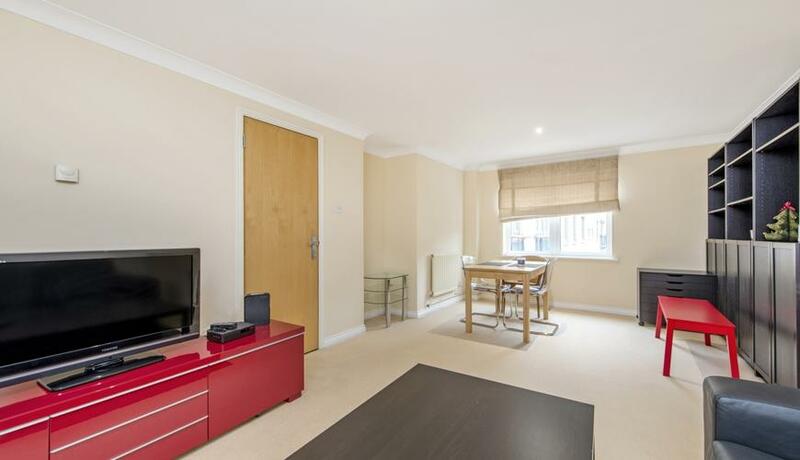 A large one bedroom modern apartment just a short walk away from Farringdon station. This wonderful development offers a daytime concierge, underground parking and a lovely communal garden. 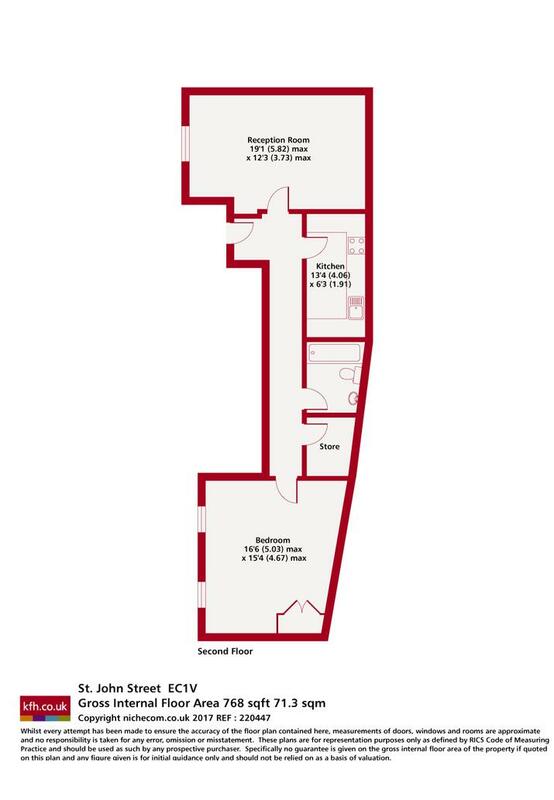 Tintagel Court is a very attractive development close to the amenities of the ever popular St John Street.